This is my first post on this blog and it is about gardening in its most PRACTICAL and useful sense. So often I see articles about gardening that are really beautiful and lyrical but geez...how real are they? The thing they don't tell you is that that container that was so lush and full of flowers in the picture only lasted for about 3 months or that just before the photo every piece of leaf litter was meticulously picked up and the lawn photo was airbrushed. My goal with this weekly blog is to create a space where real world gardening (and by that I mean in California not the UK) meets PRACTICAL advice. Please feel free to add your PRACTICAL gardening advice to this blog in the comments section. The first PRACTICAL topic is Olives. Olive harvest will be starting soon here in California. There are many roadside trees just waiting for you to pick the fruit and make them into tasty olives to enjoy the rest of the year. Okay you say...how PRACTICAL is that? Me, cure olives? It really is a very easy and very PRACTICAL thing to do and it doesn't take much time. It also beats paying a bunch of money for those wonderful olives at the upscale grocery store olive bars. There are many ways to cure olives to get different flavors and for different uses. My favorite are the green lye cured olives but I also enjoy salt cured olives. There are also fermented olives, and Greek Style cured olives and several other types. 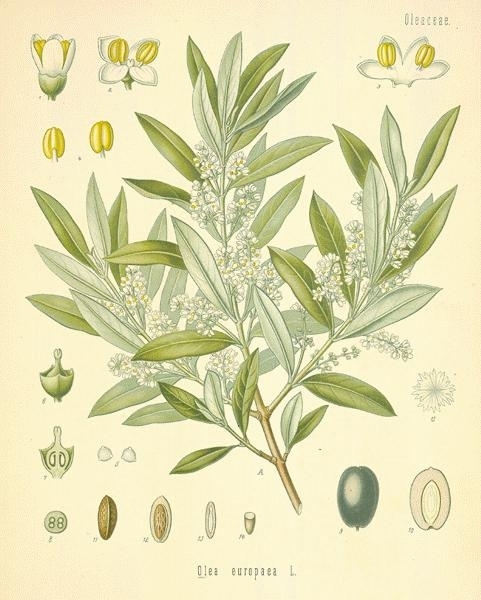 Now here is the PRACTICAL advice....go download a free copy of ANRs publication on curing olives by going to: http://ucanr.org/freepubs/docs/8267.pdf This is one of the best, most PRACTICAL publications on the topic. I used it last year while making olives and it was truly helpful and my olives were yummy. If you want to learn more about growing olives and curing them safely at home, join our Home Olive Curing Workshop on Saturday, September 26th, 9-12 at the historic Mills Orchard near Hamilton City, CA (located about 1-1/2 hours north of Sacramento). UC Olive Expert Bill Krueger and myself, will discuss olive culture, varieties and share our knowledge about olive curing with hands-on demonstrations. Cost is $35.00 and includes olive tasting, refreshments and recipes and this publication. To register, send a check made payable to UC Regents for $35.00 and mail to UCCE, P.O. Box 697, Orland, CA 95963. Seating is very limited so register early (first come, first serve). For more information call (530)865-1107. Directions will follow with your payment.